jandbgoodies has no other items for sale. 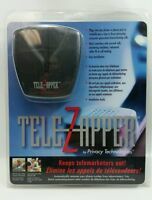 New Tele-Zapper by Privacy Technologies. Keeps Telemarketers Out! NEW! SEALED! 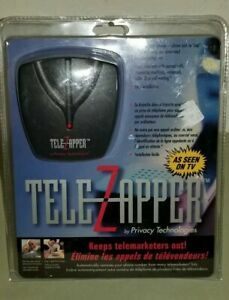 TeleZapper by Privacy Technologies - Keeps Telemarketers Out!